The Speak and Spell ! the toy that everybody love to “bend”. You can hear the sounds of the Speak & Spell in countless songs, from LFO techno anthem “LFO” to obscure Japanese techno pop tracks. The magic of Linear Predictive Encoding + funky electronic = the sound we all need. 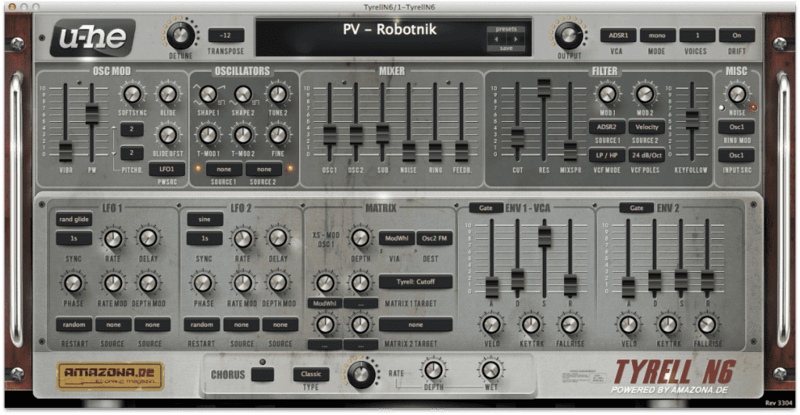 We found about three free VST plugins that are inspired by the 80’s speaking toy. 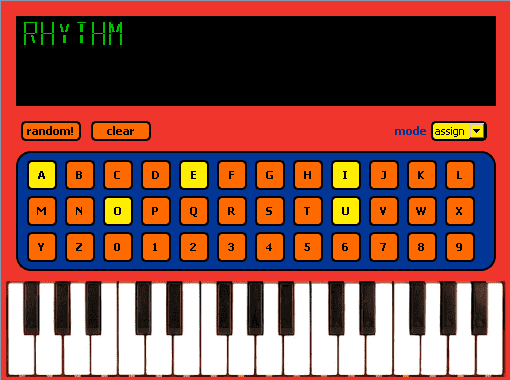 Based on samples from the Speak and Spell toy, this plugin let you map the synthetic words on the MIDI keyboard; or play any word / combination of words like a sampler. React to pitch bend, and is available in 32 & 64 bit for Windows! The project is recent so let’s hope it will get some update, with more BEND options ! 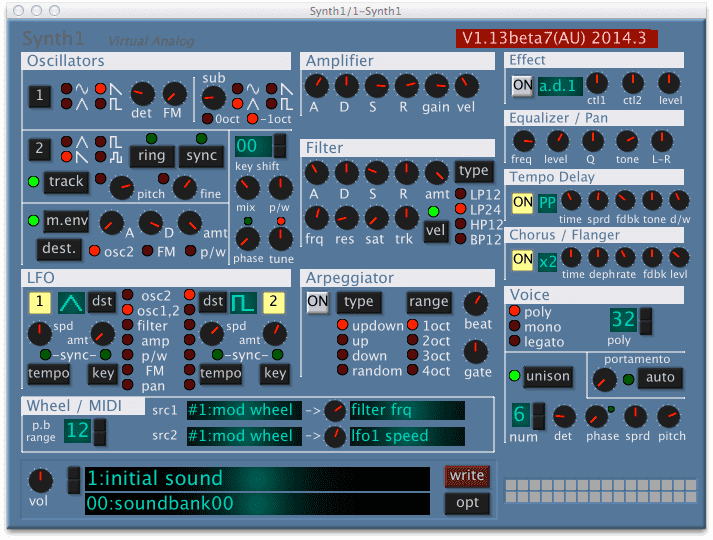 This entry was posted in VST plugins and tagged emulation, freeware, speak and spell on 19 December 2014 by Wavosaur. unfortunately, there’s really only one. The good news is that it’s a very good emu! **edit **: une fois n’est pas coutume we have not searched deep enough ! Thanks to BlackWinny (see the first comments), another Arp 2600 like emu is available for the masses! Based on the Richard brooks Synthedit source, the Arppe2600va is a must have, for all semi modular virtual analog lovers. Despite some bugs it has all you need : three oscillators, an ADSR generator, a LFO, a Sample & Hold Unit, a Filter, a spring reverb and many more! 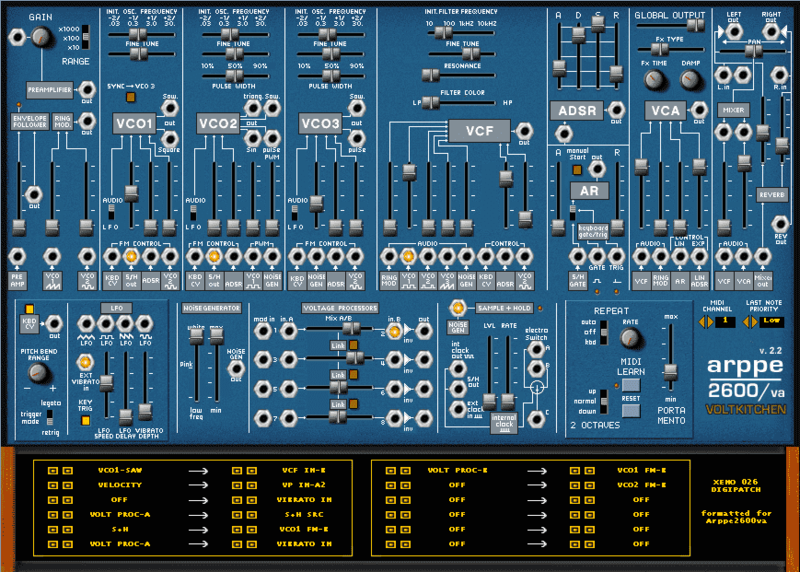 The matrix on the Arppe2600va VST is less fun that “patch chord” but is very powerful and easy to use. 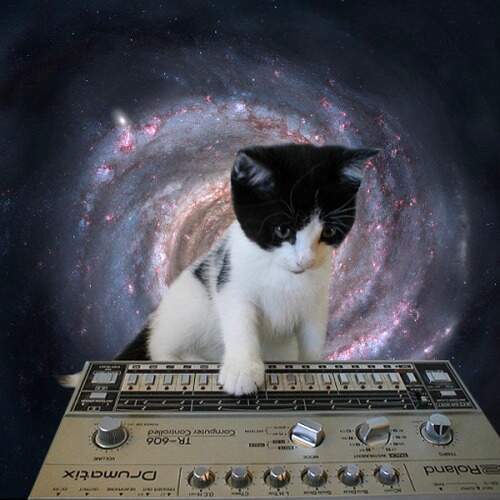 This entry was posted in Presets, VST plugins and tagged arp 2600, emulation, freeware on 9 December 2014 by Wavosaur. 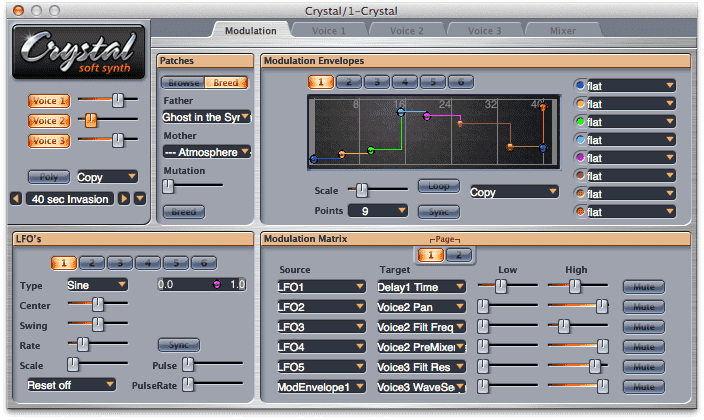 The most popular VST for free Clavinet emulation : it’s nice and does what we want. 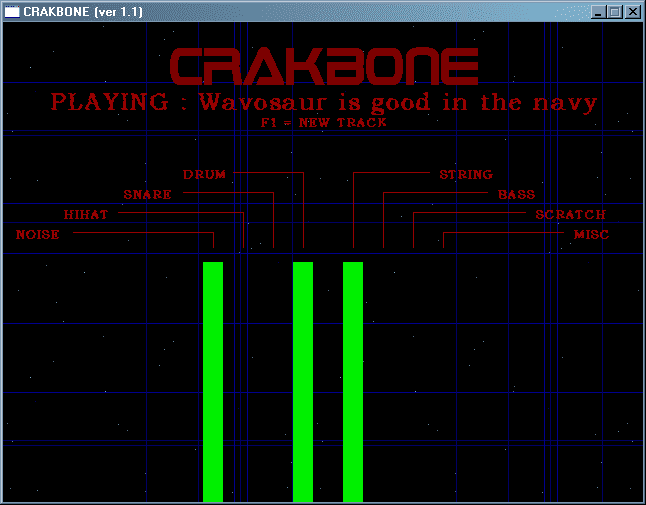 This entry was posted in VST plugins and tagged clavinet, d6, emulation, freeware on 4 December 2014 by Wavosaur.